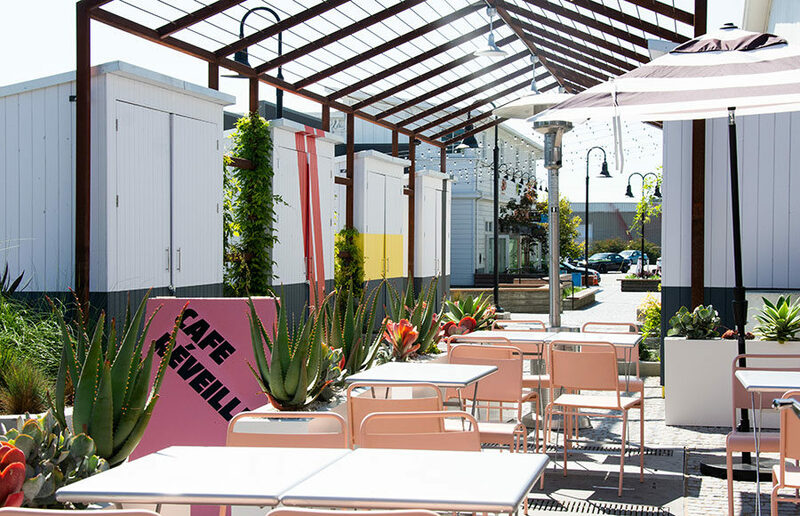 Cafe Réveille started out of a truck in the financial district in San Francisco and now has locations on the city’s Steiner Street and Long Bridge Street. Knoble Tankiamco, the cafe’s supervisor, said the company expanded to the East Bay because of its “convenient location next to Cal,” and he said he has noticed many UC Berkeley freshmen coming to the cafe. Much of the clientele at the cafe is from its San Francisco locations.